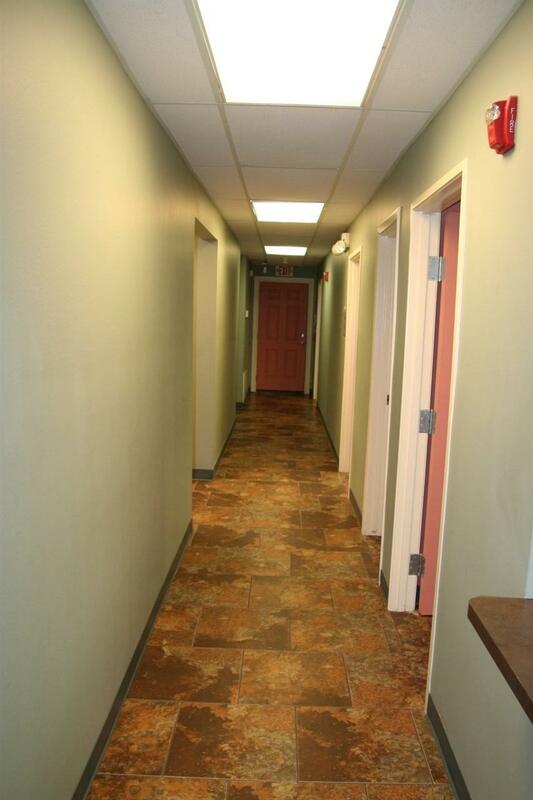 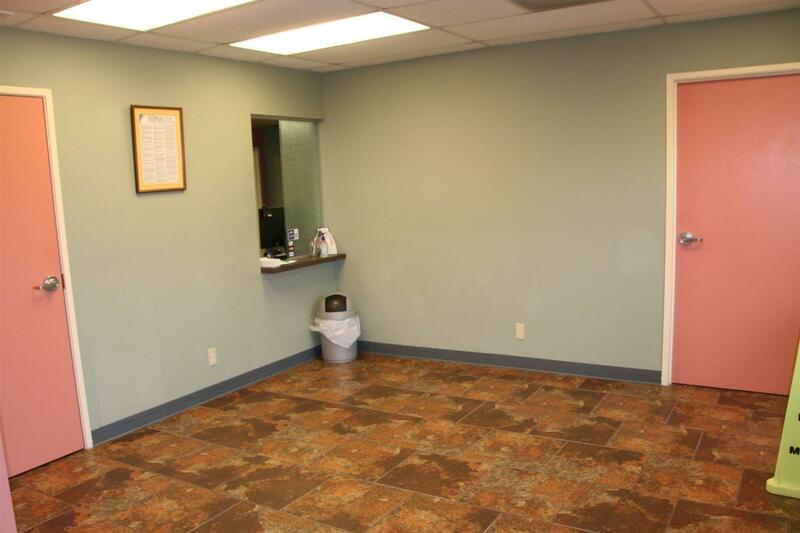 Great medical office or commercial office space. 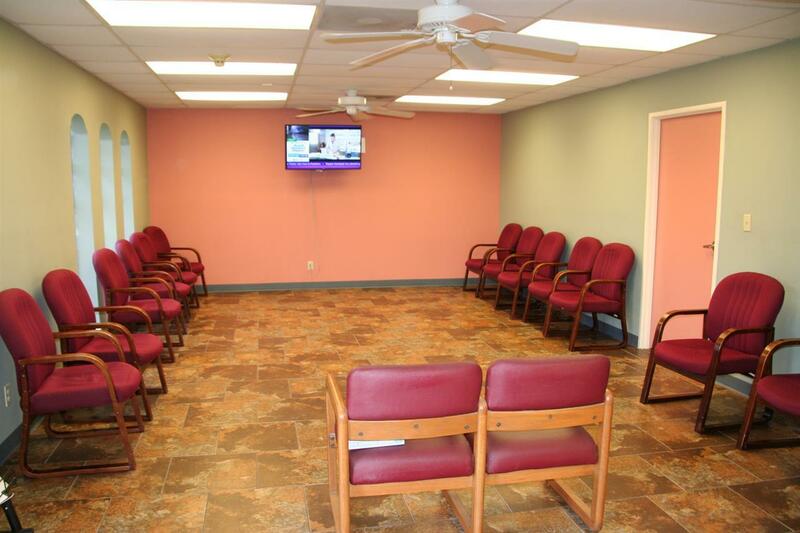 3 exam rooms with 3 designated office areas. 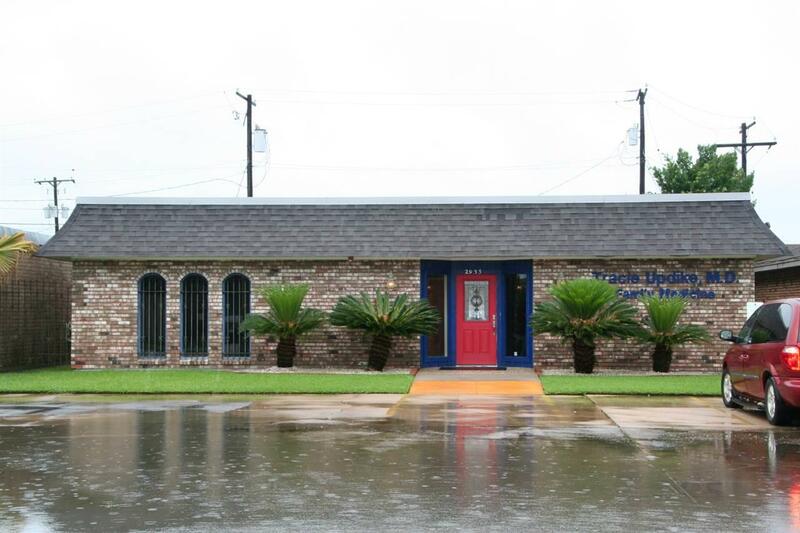 Listing provided courtesy of Katherine Cleveland of Keller Williams Realty Of Southeast Texas-0600697.